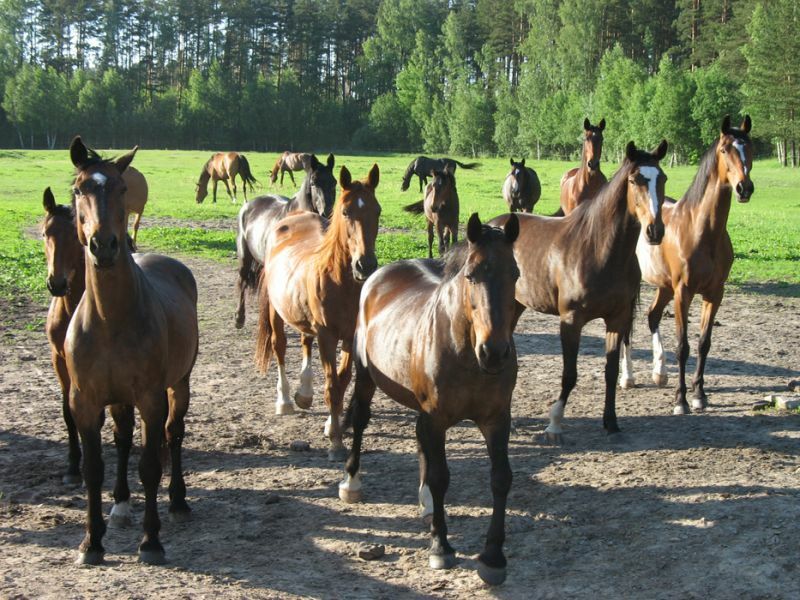 Our club was established in the beginning of 1998. when first horses arrived in our stable. 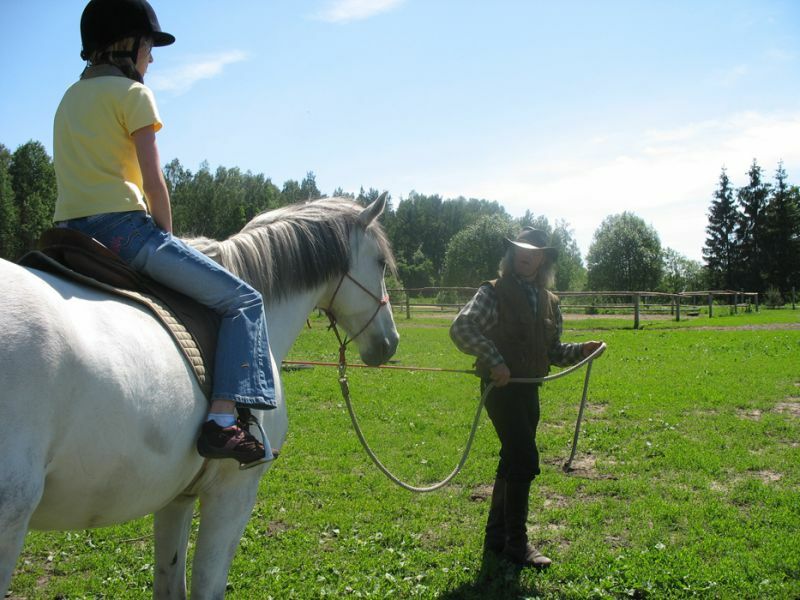 Since then hundreds of children and adults have enquired and improved their riding skills and a lot of them are spending their leisure time with us and our horses. 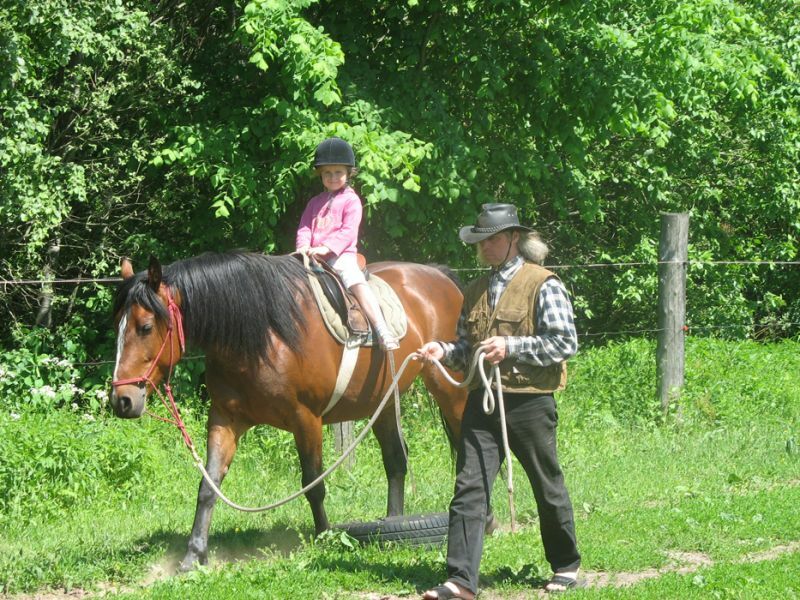 Our club is the place where every rider can get the service according to their will. 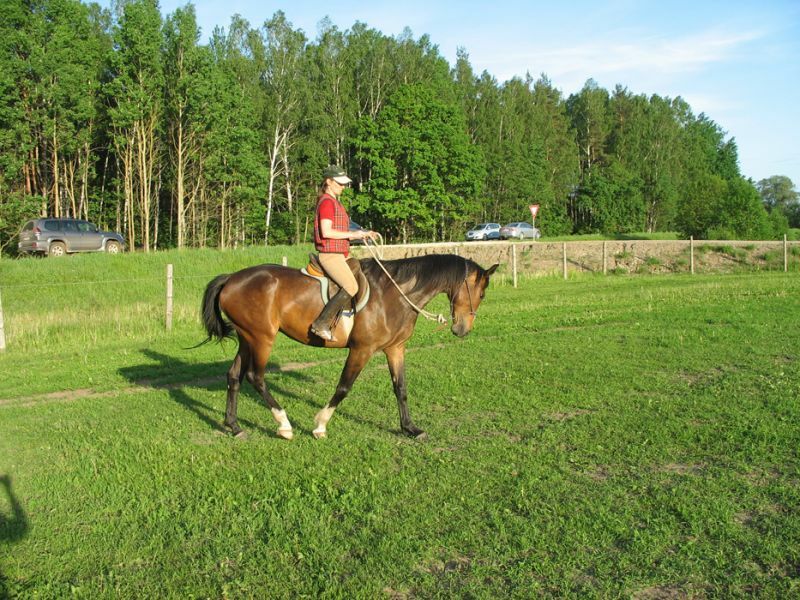 The beginners under supervision of our instructors will acquire the base of riding knowledge, while experienced riders can either improve their skills on the riding field or go for a riding trip in the Latvian countryside. You are welcome whole year round. We are working in any time, in any weather.